I work closely with my clients to make sure they are taking advantage of every opportunity available to them. Their best interests are always my priority and I’ve built my relationships on that commitment. Brad has earned a reputation for his dedication to his career and clients. 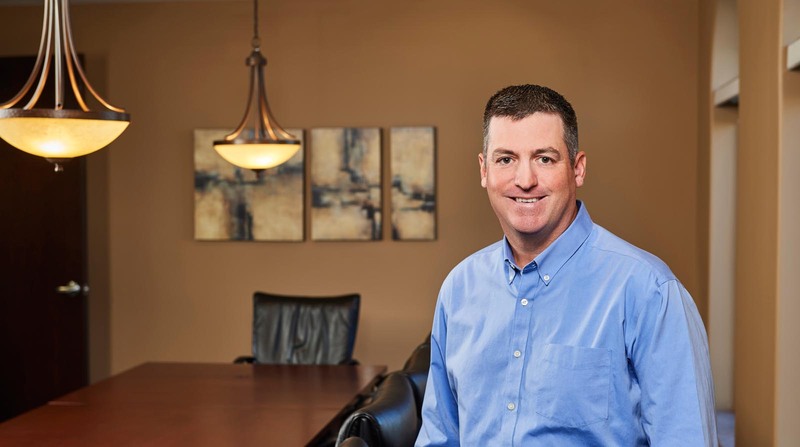 Working hard every day to nurture strong and trusting relationships, Brad demonstrates steadfast commitment to the organizations and individuals he serves. The list of clients that count on him for guidance, accuracy and efficiency continues to grow as a result. Brad graduated from the University of Waterloo in 1994 with BA in Math. He grew up in Waterloo but moved to Brantford in 1984. He later moved to Paris, where he lives with his wife Lynda. Whether on the ice or on the green, Brad likes healthy competition and the camaraderie of sport. His love of hockey and golf keeps him active and involved year round.